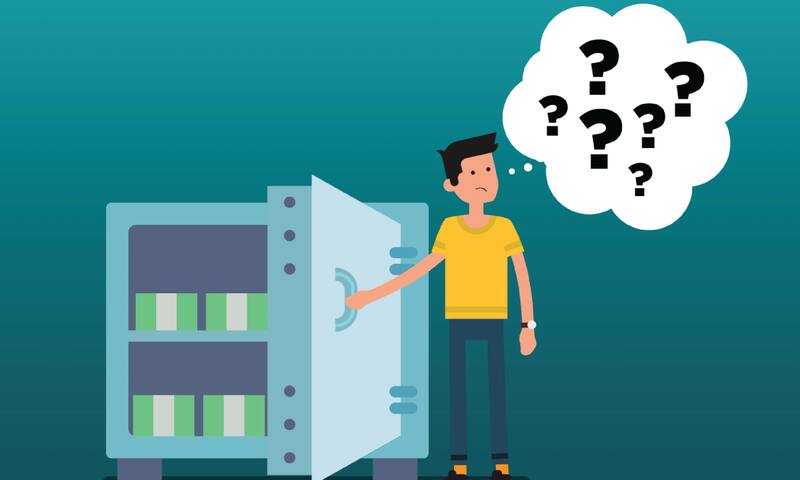 Fixed Deposit Schemes have long been the most preferred choice amongst all the investment options available in India because they offer capital security and are so easy to invest in. Just like any other investment, Fixed Deposits also have their own set of advantages and disadvantages. Let’s look into 6 important things to consider before investing in HDFC Fixed Deposit Schemes in India. Your money loses its purchasing value over a period of time due to inflation. The best way to understand inflation is to think of how many vegetables you could buy 5 years ago for INR 500 and how many vegetables you can buy today for the same amount. Today, the amount of vegetables you can buy for INR 500 is much less. This is due to the eroding effect of inflation on your buying power. If the rate of inflation is 6% and your Fixed Deposit is offering you a rate of say 7% after tax, your investment amount is growing by an additional 1% to not have its value being eaten up by inflation. This factor is important to consider before you invest in Fixed Deposits because your Fixed Deposit interest rate gets fixed for your entire investment tenure but the rate of inflation has the tendency to vary depending on the economic situation. The rate of interest on your Fixed Deposit Scheme varies with your investment term. Let’s say you plan to invest in an HDFC Fixed Deposit Scheme for 6 months where the current rate of interest is 6.25% for 6 months. If you increase your term by a couple of days, say 6 months and 3 days, you will get an interest rate of 6.75%. Increasing your investment term by 5 days can get you a 0.50% higher rate of interest. If you are a senior citizen, many banks provide you with higher rates of interest. HDFC Fixed Deposit interest rates for senior citizens are 0.50% higher than the normal rates of interest. Similarly, some banks offer the same interest rates to senior citizens while others offer more. Portfolio wise, it is essential to not invest all your capital in Fixed Deposits because inflation depletes the buying power of your money over time. You also need some capital appreciation in your portfolio. Calculate the percentage of your invested money that should get you high capital appreciation so that overall your money doesn’t lose its value. If the required percentage is 20%, then 20% of your investments should be made in equities and you can safely invest 80% of your capital in Fixed Deposits. This percentage may also vary depending on your risk appetite as an investor. Certain banks allow partial withdrawals on your Fixed Deposits to make provision for liquidity in case the investor urgently needs cash. Most banks also offer loan overdraft facilities on your Fixed Deposit Scheme in case you need some funds urgently. 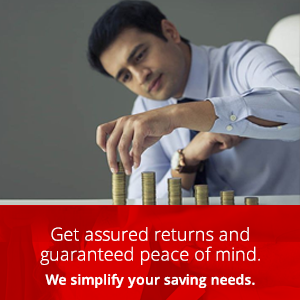 Eg: HDFC Fixed Deposit Schemes allow you to take a Loan Overdraft facility for up to 90% of your invested amount. By using these features, you won’t have to opt for an early withdrawal and close your Fixed Deposit investment. In case of an emergency, if you have to cash in early on your Fixed Deposit Scheme, the bank might levy a penalty on you in the form of early withdrawal charges. Early withdrawal charges vary from bank to bank. For example, there are no early withdrawal charges applicable on an HDFC Fixed Deposit Scheme if the tenure is between 7-14 days. However, HDFC Fixed Deposits booked for higher tenures are subject to a penalty of 1% on the applicable interest rate. Fixed Deposits are taxable in India. The government has recently declared that yearly Fixed Deposit interest earnings above INR 40,000/- are taxable. The interest you earn on your Fixed Deposit Scheme will be counted as income and it will be taxable depending on which tax bracket your total earned income falls into. This applies to any Fixed Deposit interest earnings above INR 40,000/- per year. Do read through the terms and conditions of the Fixed Deposit Scheme you are considering before taking a final decision.